What's Happening with the SophistiKats?? SophistiKats are joining in spreading the awareness of Breast Cancer by competing in the KHS Pink Out Contest. 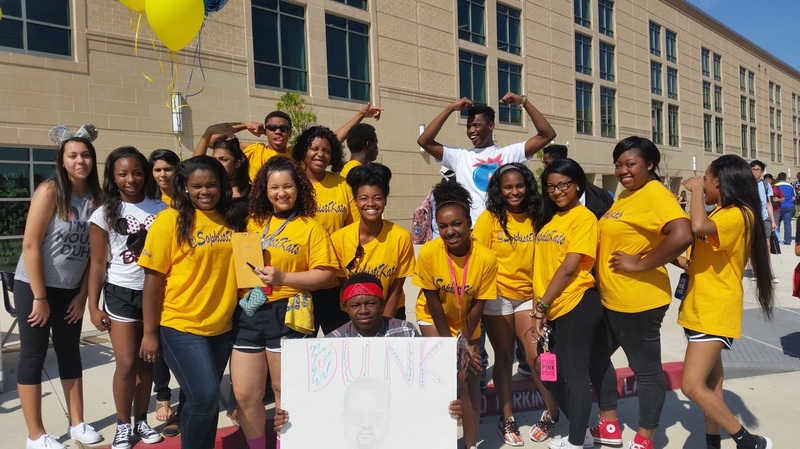 The KHS Organization that is most "Pinked Out" will be recognized. UPDATE: The Sophistikats won the Club/Organization award for being the most "Pinked Out". Congratulations Sophistikats! Local law enforcement professionals will discuss the do's and don'ts of traffic stops and more. 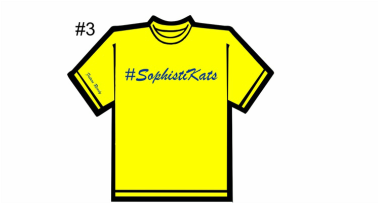 SophistiKats Shirts are available! On sale now for $8 (limited time price). See Mr. Mayes.